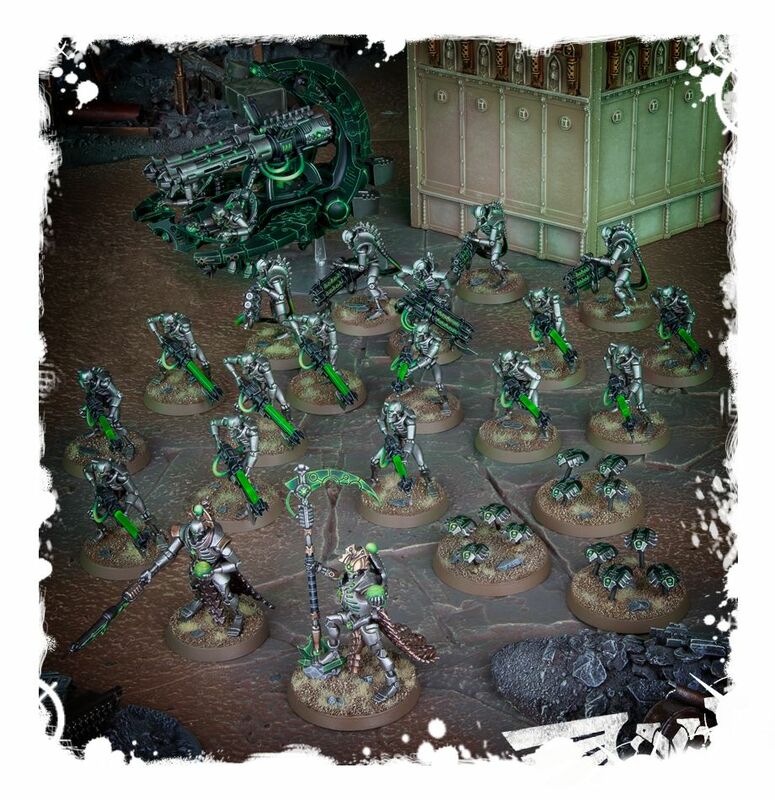 - Army abilities that reflect Necrons’ methods of war on the tabletop. 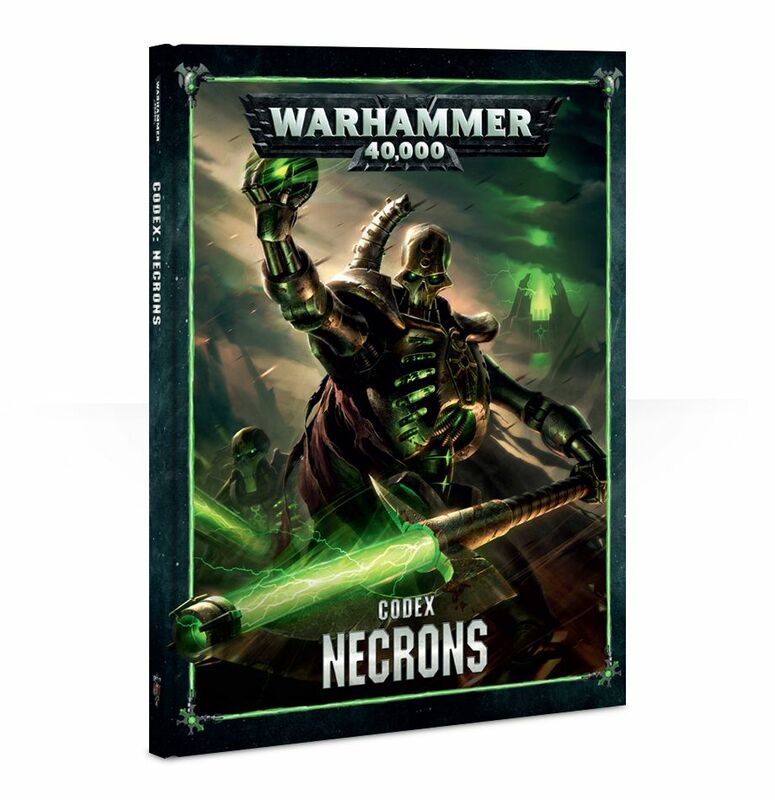 - 6 unique Warlord Traits for the Necrons, with 5 additional Warlord Traits, one specific to each of the following dynasties: Sautekh, Mephrit, Novokh, Nihilakh, and Nephrekh; - 6 Tactical Objectives unique to the Necrons. #GAW 49-01 - Price: $ 40.00 - $ 32.00 On Sale! #GAW 70-49 - Price: $ 85.00 - $ 68.00 On Sale!